Blog posts tagged "health and wellbeing"
to learn new benefits of the seed. Studies by The American Chemical Society revealed “just how many healthful compounds hempseed oil contains." 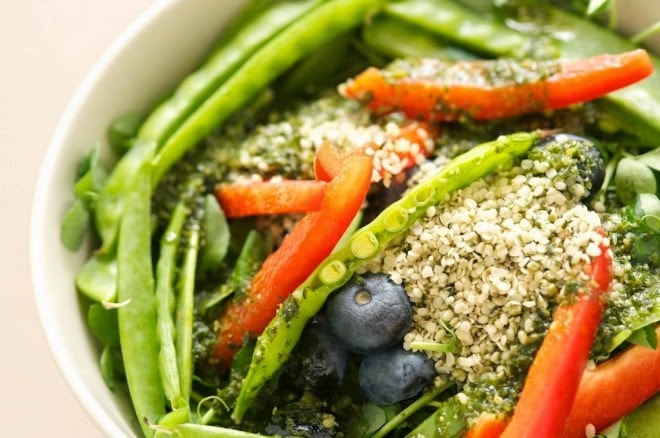 Hemp seeds can easily be incorporated into your diet. Zebra Organics is a big advocate of hemp seed and offers Fresh Cold Pressed Extra Virgin Canadian Hemp Oil. Light green in colour and lighter in flavour, it is an excellent garnish for salads or soups and has a delicious nutty flavour. traditional medicine to treat various disorders dating back thousands of years. potassium, magnesium, sulfur, calcium minerals. Hempseed contains high levels of vitamin E, which is one of the most crucial antioxidants. In addition it contains tocopherol, which is known to assist with treating Alzheimer’s and atherosclerosis, and phytol, which has both anticancer and antioxidant properties. According a study published in the Journal of Agricultural and Food Chemistry,hempseed and hempseed oil can assist in the breakdown of cholesterol and help prevent problems derived from high cholesterol, including blood clotting. are recognized to decrease inflammation.